Want to support NSCRO? Click on the "Donate Now" button to make a tax-deductible contribution to our organization. 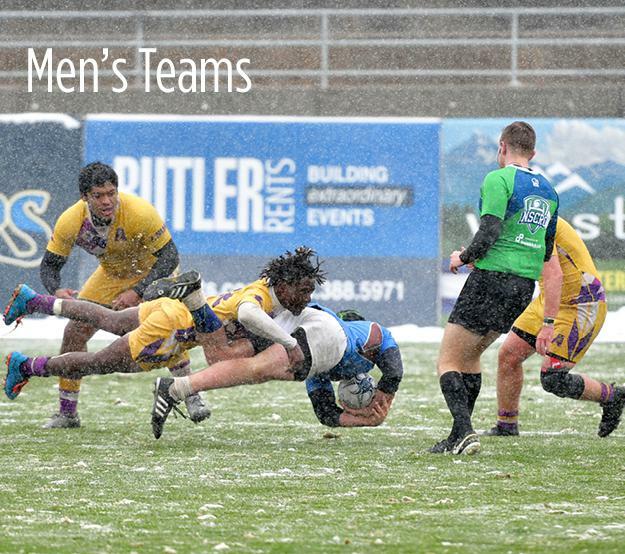 NSCRO is the Home of Small College Rugby in America! 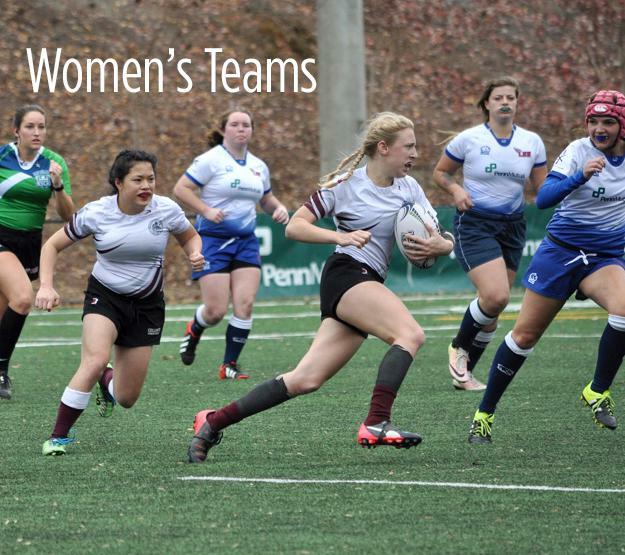 Foster the growth and development of men and women's small college rugby in the United States. 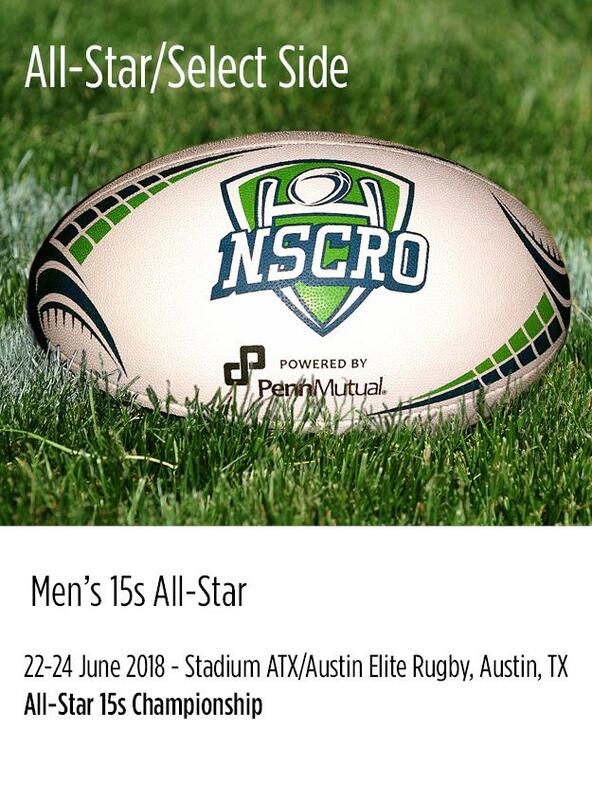 For more information about NSCRO or, to find out how your team can become a member and participate in NSCRO's matches, click here. Do you know the Facts about NSCRO? Click here to learn. ©2019 National Small College Rugby Organization / SportsEngine. All Rights Reserved.